Far-left cable channel CNN suffered a massive ratings collapse in May. June is shaping up to be worse. CNN stumbled out of May with a massive -25 percent ratings collapse when compared to the same month last year. Because Fox News actually experienced total viewer growth and MSNBC’s loss was a negligible two percent, we know the problem is CNN and not the news cycle or Americans tiring of the news. 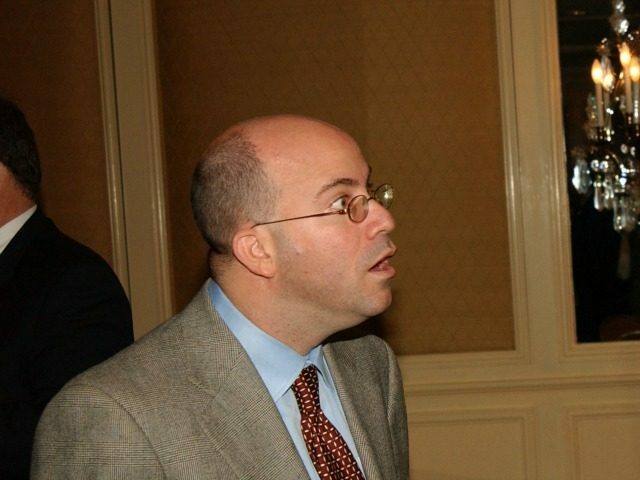 To understand just how awful of a week CNN just had, you have to understand just how bad the entire month of May was for the anti-Trump cable channel. In the Age of Trump, CNN cannot average even 850,000 viewers during primetime. Unbelievable. Well, here are the numbers for CNN during this last week — from May 28 and into early June — which are somehow even worse than the above numbers. CNN’s total primetime viewers averaged just 750,000 last week, while total day viewers averaged just 568,000. Comparatively, last week, Fox News averaged 2.2 million primetime viewers (to CNN’s pathetic 750,000) and 1.3 million total day viewers (to CNN’s laughable 568,000). MSNBC averaged 1.48 million primetime viewers last week and 832,000 total day viewers. Compared to this same week last year, CNN’s primetime numbers collapsed by a jaw-dropping -33 percent, while the left-wing channel’s total day numbers fell by -29 percent. And once again, CNN is the only cable news network suffering from massive audience erosion. MSNBC actually grew its audience by single digits, while Fox News only lost -2 percent of its primetime viewers and -5 percent of its total day viewers. It looks as though the American public is finally woke, has finally figured out that a so-called news network that advertises itself as objective, even as it knowingly lies about first lady Melania Trump disappearing, is better left unwatched. MSNBC has its issues, but at least it advertises itself as a left-wing news outlet. A resurgent Fox News, however, is nearly beating both CNN and MSNBC combined.